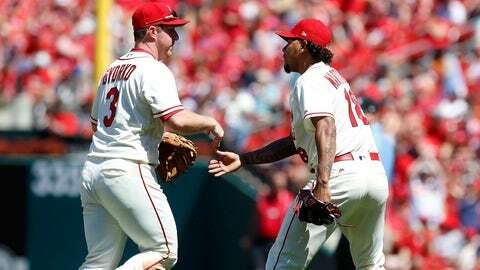 Jedd Gyorko and Carlos Martínez were among the five players the Cardinals placed on the injured list Monday. 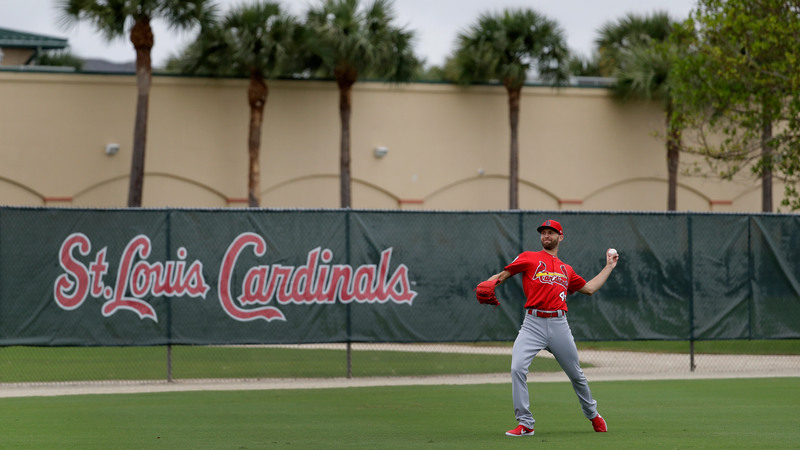 ST. LOUIS — The Cardinals will begin the 2019 regular season with five players on the injured list. The team announced on Monday afternoon that pitchers Brett Cecil (left hand Carpal Tunnel syndrome), Carlos Martínez (right shoulder cuff strain) and Luke Gregerson (right shoulder impingement), infielder Jedd Gyorko (right calf strain) and outfielder Justin Williams (right hand second metacarpal fracture) have been placed on the 10-day injured list. Gyorko and Cecil were the only two of the five players to participate in Grapefruit League action — Martínez, Gregerson and Williams have been dealing with their injuries dating back to the beginning of camp.